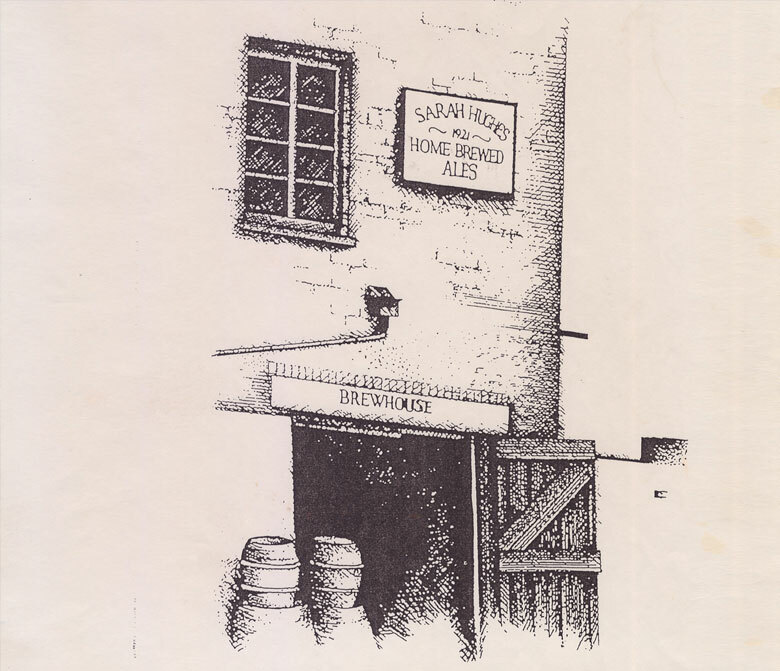 Home of award winning Sarah Hughes’ Dark Ruby Mild. The Beacon Hotel and Brewery was built about 1850. The first licence was granted in 1852. 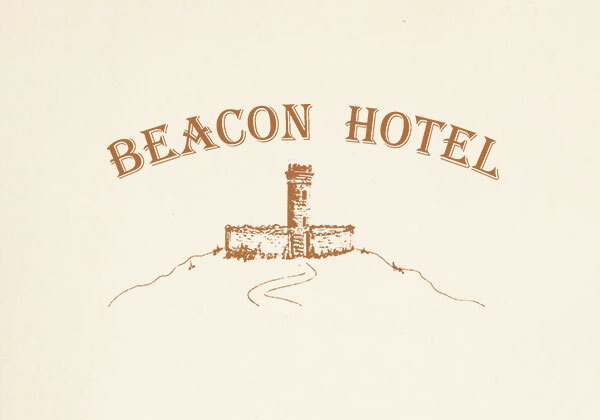 The Beacon Hotel and brewery has sat virtually unchanged for decades. 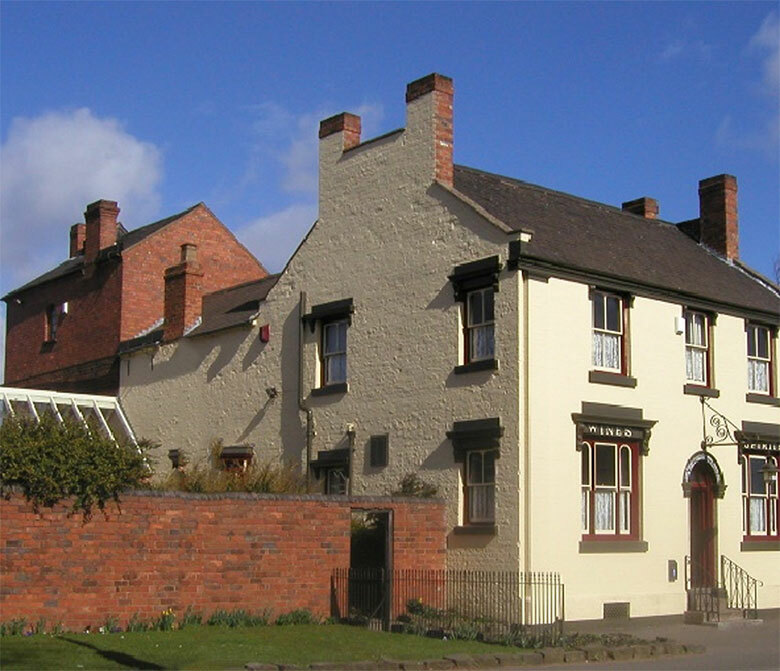 It is an English Heritage listed building with national important historic pub interior where time has stood still. The public house and brewery stand in the shadow of Sedgley Beacon Hills which is 777 feet above sea-level. An ideal walkers paradise being only 10 minutes walk up Beacon Lane with good all-round views from the top.